Ferran Adrià, was Chef and owner of El Bulli located in Cala Montjoi, Costa Brava, a coastal town two hours away from Barcelona. El Bulli has been awarded 3 Michelin stars and named best restaurant in the world for a record of 5 times between 2002 and 2009 by the prestigious Restaurant magazine. Time Magazine named him one of the 100 most influential personalities in the world. elBulliLab, an interdisciplinary research center on creativity and innovation. Adrià has been recognized for his creativity, innovation, and new culinary concepts. At El Bulli, the menu changed completely each season, as if a new restaurant opened every year. 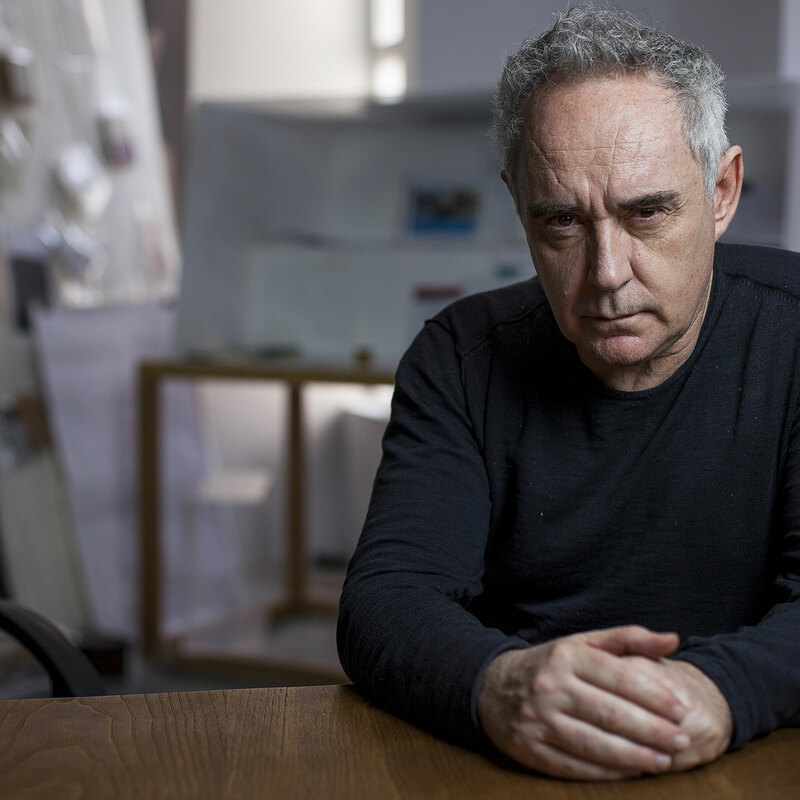 Ferran Adrià established a business model highly focused on a collaborative methodology, particularly within the food and hospitality industry. He worked with large companies, world renowned chefs, and industry professionals. This collaboration led to an exchange of creative and innovative ideas. Foundation. Adrià wanted to explore new ways to fuel creativity without having constraints, limitations, scheduled hours, or a motivation driven by restaurant rankings. El Bulli Foundation became a new initiative to “feed innovation”, and bring together people from different fields: chefs, historians, archeologists, and more. New exhibitions, books, and audio recording projects have been released since then. El Bulli Foundation has partnered with large companies in the food industry, including sponsors like Dom Perignon and Lavazza. El Bulli Foundation has also expanded to other industries, such as telecommunications with Telefonica, and the entertainment industry with Disney. These partnerships and collaborative efforts have a common thread: persistent search for new ways to fuel creativity.